Bess Samson was raised in privilege, but always had a thing for Cade Hollister, the rough-and-tumble cowboy next door, even ignoring her controlling, class-conscious mother’s warning to stay away from him. But he turned her down—hard. Humiliated, she grew up and moved on, but never truly gave up hope. Cade has secretly always adored Bess—but is filled with disdain for the Samsons’ wealth. 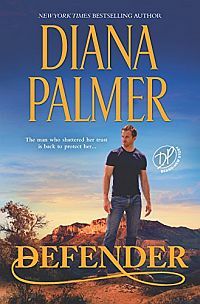 Once, the families had been friends, until dark secrets and scandal caused a bitter rift, and now her family won’t let him forget his blue-collar roots. 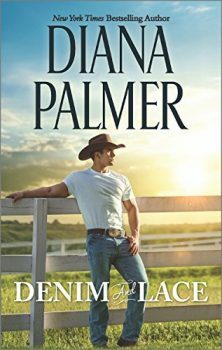 But when an accident nearly costs Bess her life, the proud rancher must finally fight for the love he’s never forgotten. Originally published June 1990 writing as Diana Blayne for Dell.